Although dentistry usually refers to the care, diagnosis, treatment and maintenance of oral care, people are now also turning to their dentists for their aesthetic improvement needs. After all, a bright and engaging smile never fails to give a lasting impression and make one seem more personable. 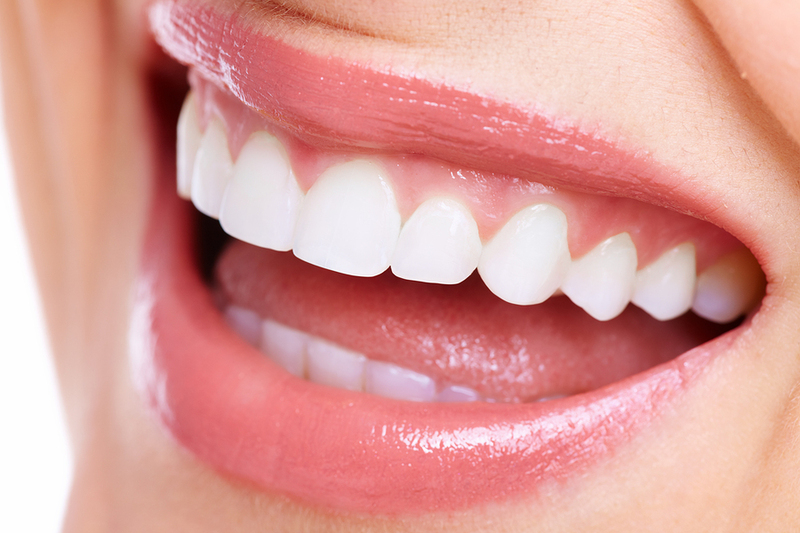 This facet of dentistry is called Cosmetic Dentistry which generally refers to the practice of improving the appearance, although not necessarily the condition of teeth. In pursuit of this goal, dentists use various treatments to lighten, straighten, repair and reshape a patient’s The most common dental cosmetic procedure to date is probably whitening, also called tooth bleaching. And while over the counter products geared towards this has been available for years, whitening treatments performed by licensed dentists remain the safest method. Fillings are also a common procedure. Although it is primary employed to treat decayed teeth, this may also be included in cosmetic dentistry because patients can now choose materials that closely match the natural teeth color, thus maintaining the teeth’s natural appearance. There is also a procedure called gum lift that reshapes the gum line to give a better appearance to the For people who are unsatisfied with their teeth’s appearance, the treatments offered by cosmetic dentistry are a welcome solution to their problems. And while some may consider this as vanity, no one can deny the confidence that a beautiful set of teeth can give an individual.